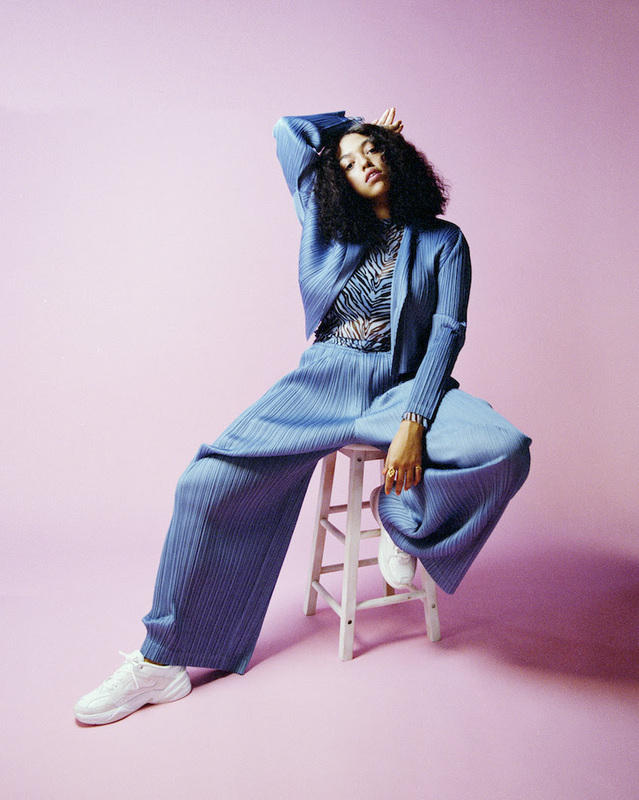 Rising vocalist Mahalia has shared superb new single 'Do Not Disturb'. Tipped on both the BRITs Critics Choice and BBC Sound Of 2019 polls Mahalia has the world at her feet. Soulful of vocal and supple of lyric, her work manages to re-focus those impeccable R&B influences for something strikingly modern and highly personal. New single 'Do Not Disturb' presages her Spring tour, and it was constructed alongside frequent studio collaborator Felix Joseph. It's a defiant, up tempo bop, with its sharply defined melody, staunch vocal, and impeccable production.